Wanna learn to ride the city? Then let's do this together. 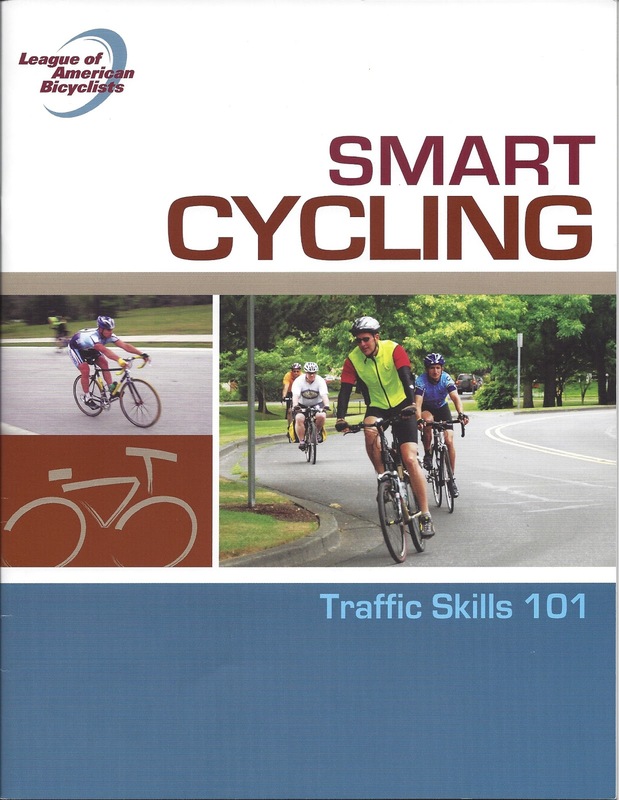 Jane Blew Healy and I will teach the League of American Bicyclists' Traffic Skills 101 course in April at the REI store in Lincoln Park. 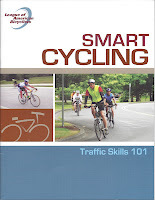 The TS 101 course is the foundation of the League's Smart Cycling program which is "designed to develop your knowledge and expertise in the craft and science of bicycling." It provides the first building block for adults to learn to ride with confidence and competence. It is strongly recommended for adult commuters, city cyclists and newbies (or aspiring newbies) alike. It is also the prerequisite course for those interested in becoming a League Certified Instructor. The program consists of nine hours of in class and on the road course work. The class room portions will be on April 15 & 22 from 6:30 p.m. to 8:30 p.m. at REI's awesome community classroom in its store located at 1466 North Halsted. We are presently working on the details of the road riding portion, but it will take place in a nearby parking lot and on nearby streets. Jane and I are certified instructors by the League of American Bicyclists and have been involved in Chicago's vibrant cycling community for many years. Jane is past president of the Active Transportation Alliance's board of directors and co-founder of Cycling Sisters, a group that encourages women to get more involved in cycling. She is a mom and is often seen schlepping her kids around town on her bike. She is an all around awesome woman. I am a bicycle attorney, legal columnist for Urban Velo magazine, biking advocate and everyday cyclist. You can learn more about my background here. Save your spot in the class by emailing me at bhk@mybikeadvocate.com. Please provide your name, age, email address and telephone number. We will be back in touch in a few days with the particulars, including cost of the program. i love this blog . thanks for sharing such a great blog its very interesting and impressive . i m looking forward to see more post like that.